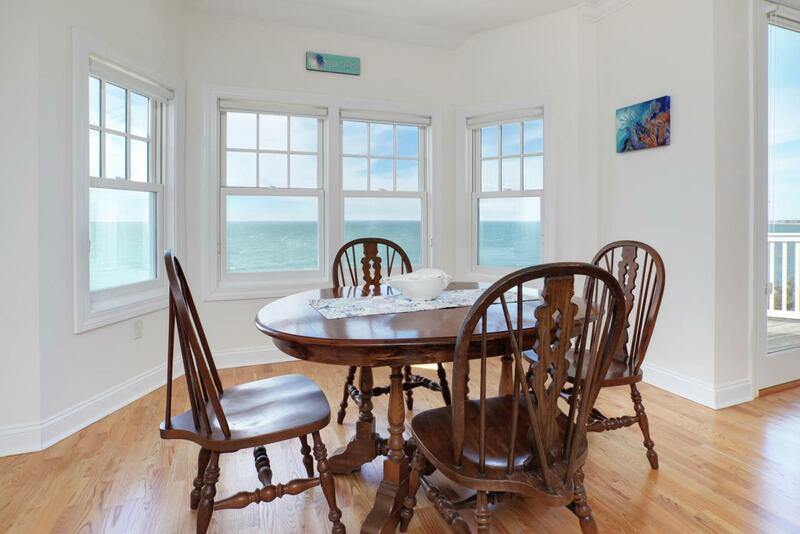 28-208 Cape Codder Road 208BU, Falmouth, MA 02540 (MLS #21901873) :: Rand Atlantic, Inc. 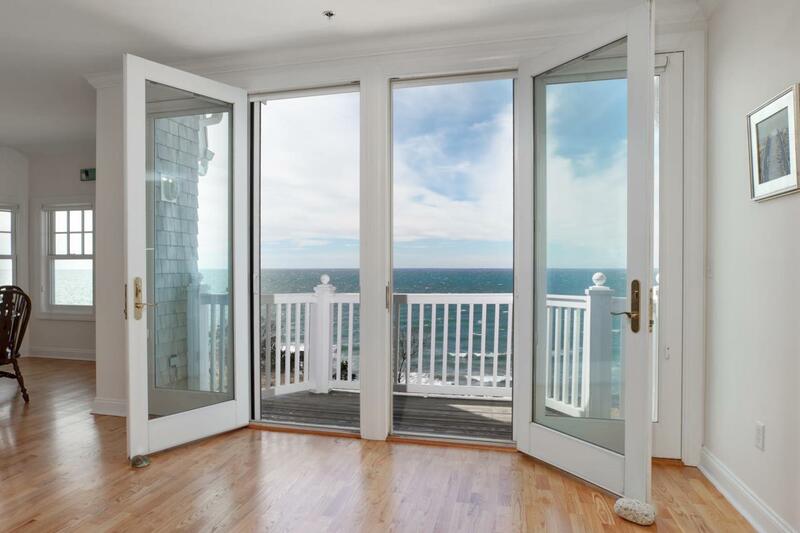 Welcome home to this luxurious condominium at the Cape Codder featuring breathtaking ocean views and glorious sunsets over Buzzards Bay. This 3 bedroom, 3 1/2 bath home has undergone recent improvements including a renovated master shower, updated bath fixtures, newer hot water heater, refinished hardwood floors, and a freshly painted kitchen, living and dining area. The open concept living space is bright and sunny and provides fabulous entertaining opportunities. Finishing the first floor is a bedroom with a private bath. 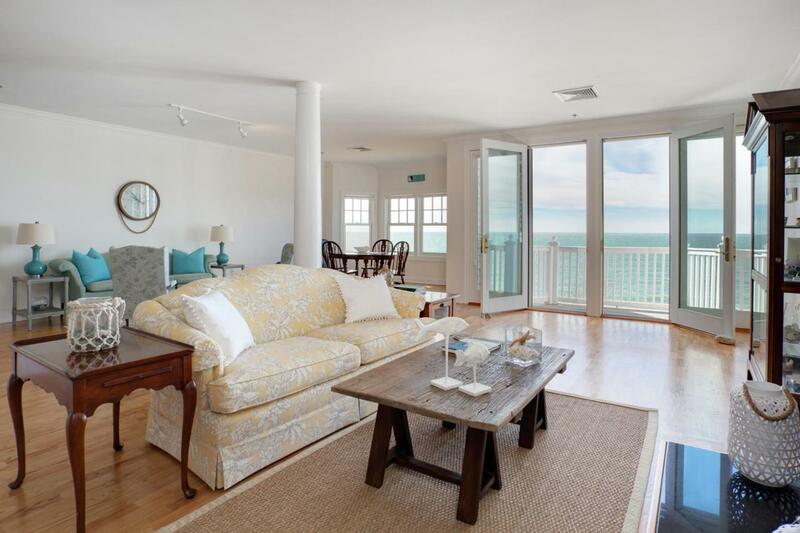 The second floor features the master suite and another en-suite bedroom, both with panoramic ocean views, and an oversized den/office area provides even more living space. 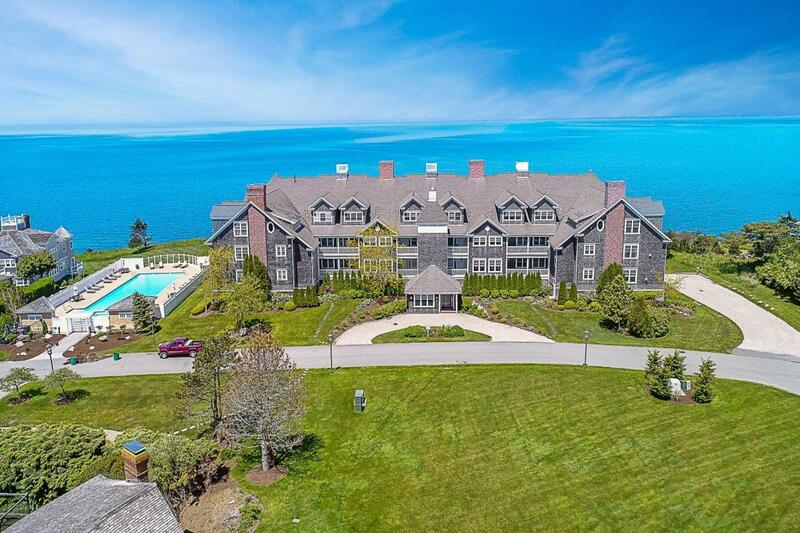 Amenities are numerous and include a recently renovated pool, tennis courts, clubhouse, fitness roomand access to a private ocean beach. It's time to experience easy living at the Cape Codder. Listing provided courtesy of Karen M Burton of Sotheby's International Realty.